Home › Term 4 › We need more mentors! Are you looking to inspire the next generation? If so, become a mentor today! 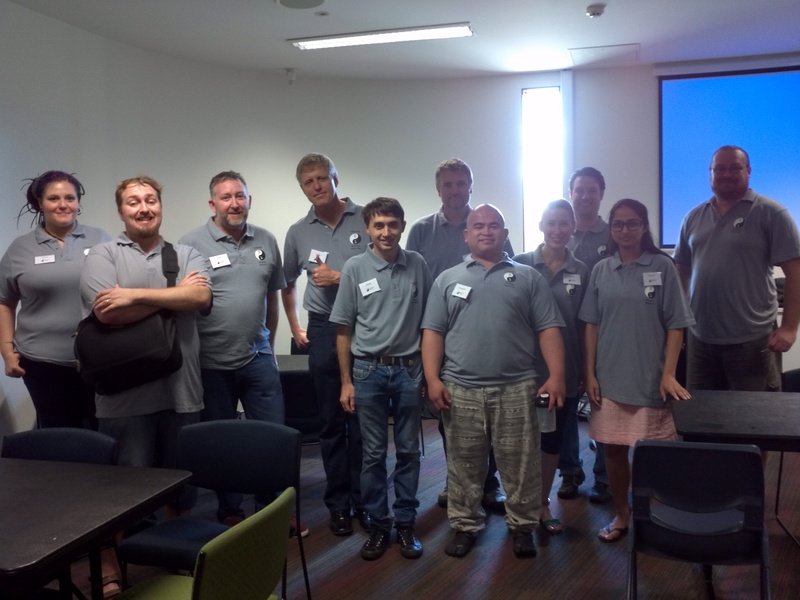 The success of the CoderDojo program and teaching kids to code is reflective of recruiting volunteer mentors. All it takes to get involved is two hours of your time on Saturdays during term session dates. Anyone can be a mentor. You don’t need to be an expert in coding – all you need is a passion for helping kids learn. If you have an interest in coding, technology and programming that’s a bonus. We often have parents who have children enrolled in the program decide to become mentors. If your child is enrolled why not make the most of your time at CoderDojo by getting involved and helping the kids out. This is an excellent way to stay up to date with what your kids are learning and developing the skills necessary to help them along the way. There are still spots available for Term 3 mentors, otherwise sign up to be a mentor for Term 4 today! Register now and help kids learn to code. 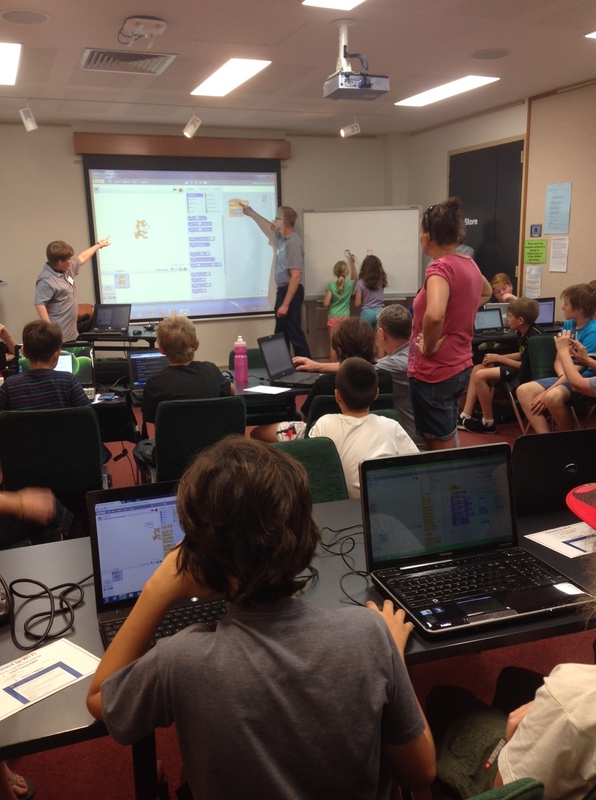 ‹ CoderDojo Term 3 is well underway!